Starter Kit With Bag combine The Art of Shaving's high quality products, handcrafted accessories and expert shaving technique to provide optimal shaving results while helping against ingrown hairs, razor burn, and nicks & cuts. 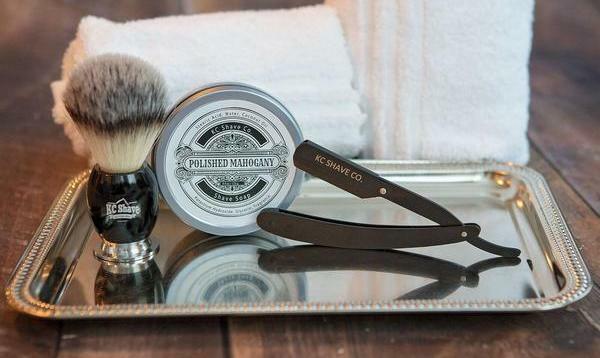 The Starter Kit offers 1 week's worth of essentials for a close and comfortable shave. Kit includes: Pre-Shave Oil (0.5 fl. oz), Shaving Cream (1 oz), After-Shave Balm (0.5 fl. oz), Trial Size Badger Shaving Brush.